The miraculous potential of meditation is an integral part of Buddhism. Mindfulness is another thing that Buddhists practice over the centuries to enhance their consciousness. 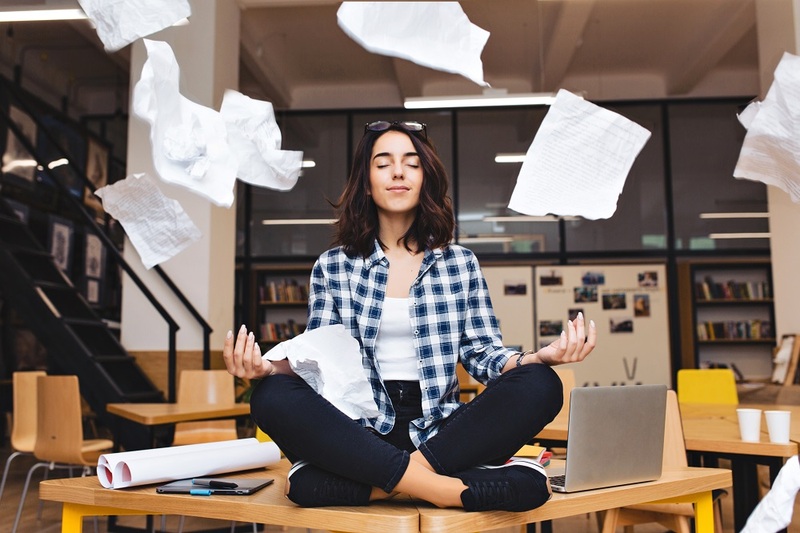 Both meditation and mindfulness are considered as a way to increase productivity and achieve the peace of mind for ultimate happiness. Buddhist meditation techniques are unique, and you can be used for different purposes. Apart from providing you the peace of mind Buddhist meditation also disciplines your life in the proper way. In case you are looking for the best five Buddhist meditation techniques to enhance the quality of life, you shouldn’t miss our article. The samatha meditation technique is effective in developing your concentration power to a great extent. Due to its far reaching effectiveness it is considered to one of the best Buddhist meditation techniques. The technique is usually used to strengthen our mind which helps in better concentration. There are many people who practice this technique along with counting their breath just to enhance the power of concentration. In case, you don’t want to count your breath then you can also concentrate on an external object like a flower or a particular part of an object and that will help you to increase your concentration power in future. 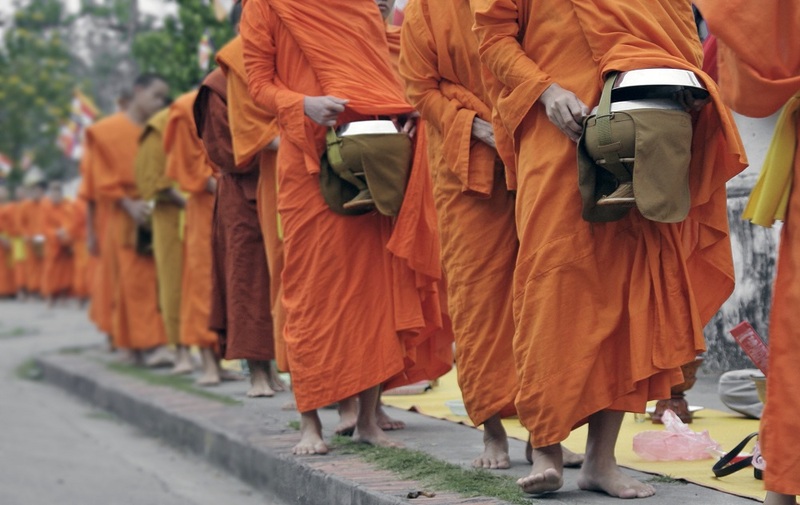 Walking meditation is another important meditation in Buddhism and it also helps to enhance the focus and consciousness altogether. There are many people who find it hard to sit and meditate. We have seen many who complained that sometimes they get restless and couldn’t control their mind by sitting at a place for long hours. If you are thinking that sitting for hours and meditating on an object is not your thing, you can try this technique. 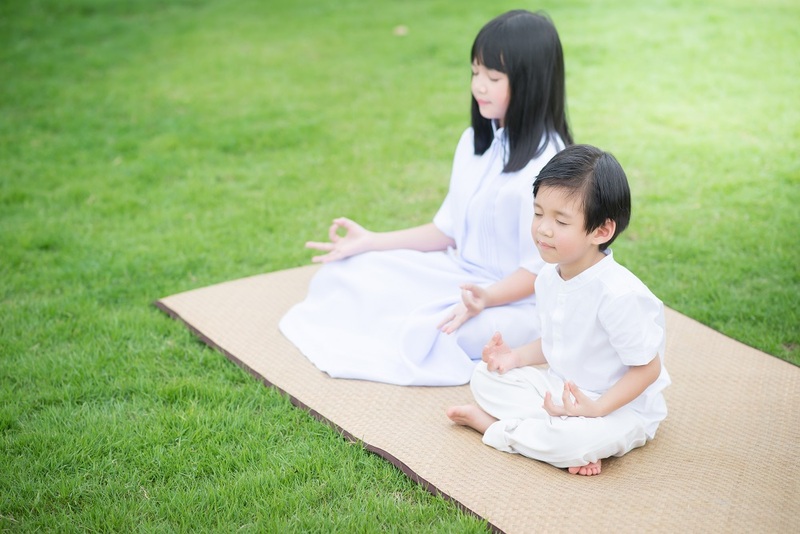 This technique of meditation is highly popular among the Japanese and if you are a beginner and thinking to start medication, this is an ideal Buddhist meditation technique for you. Consciousness leads us to the path of enlightenment and that leads to Moksha. Vipassana meditation technique is another important Buddhist meditation technique that gives you wisdom and it develops your insight in reality. However, before practicing this meditation it is advisable to start with the Samatha meditation. 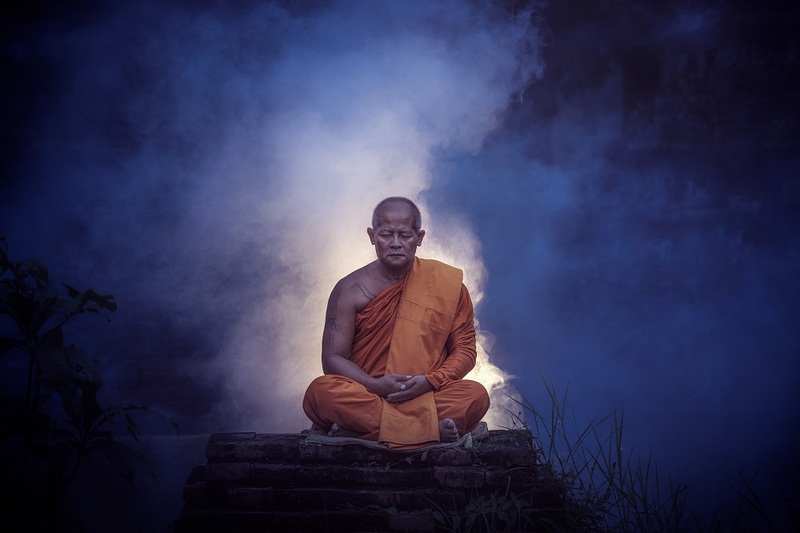 Buddhism focuses on self-consciousness and this technique of meditation can help you to achieve your desired state of consciousness. Practicing this meditation on regular basis will make you wiser in life. Being one of the most effective practices of mindfulness amongst the Buddhists, mindful eating is another effective meditation technique for the beginners. If you visit a monastery you will see how meals are taken in total silence and it’s a type of meditation practised by them. The mindful eating technique is a bit different from other Buddhist meditation techniques and you have to focus on the food only while eating. It is indeed a tricky one, the benefits of which cannot be ignored. Shikantaza or the sitting meditation technique is another effective meditation technique in Buddhism which is also different from other meditation technique. In this technique, concentration is not based on any particular object. You have to remain in a state of concentration by totally aware of your thoughts. The technique has several approaches and you have to research a bit in order to start this one. This Buddhist meditation technique is quite helpful in enhancing your concentration power. These are five easiest Buddhist meditation techniques for beginners that you can practice in your day to day life. Before engaging yourself in any meditation it is suggested to gather all the information about their approaches and benefits. Meditation is the best way to soothe your mind and enrich your life.